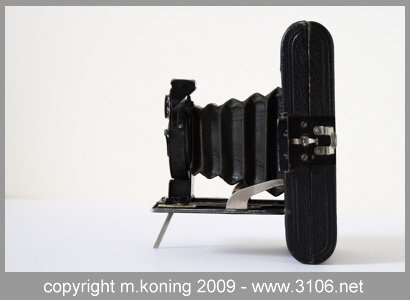 As part from a small series of cameras which were produced by Goerz C.P. 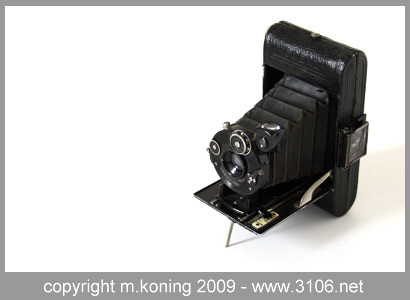 in Berlin, the Goerz Roll-Tenax is very pretty and has lot of small details. The machining was done nicely which makes this camera a joy to look at. Lens : C.P. Goerz Berlin Kalostigmat1:6.8 F=7,5cm 610943. Focusing : by moving the lens front standard on the bed through sliding (no knob). Viewfinder : Simple 90° mirror finder and sports finder.  Film Advance : Winding key, red window in back.